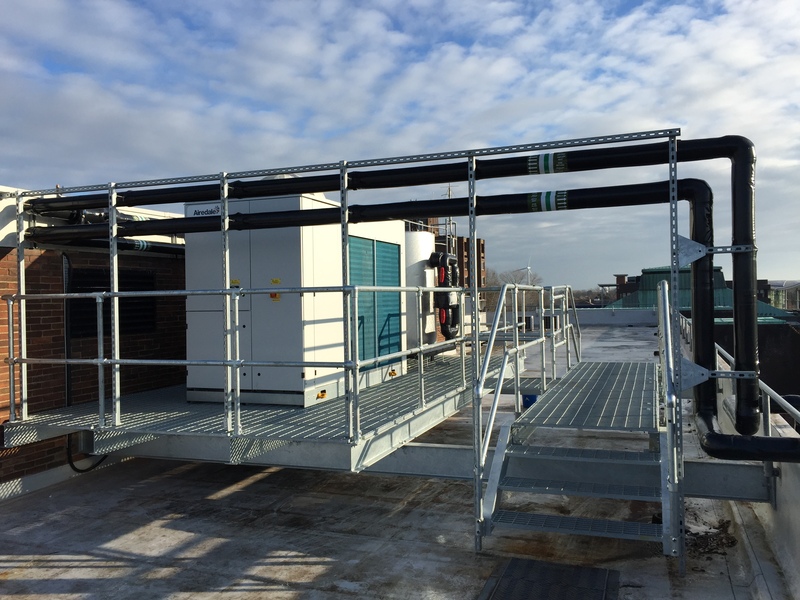 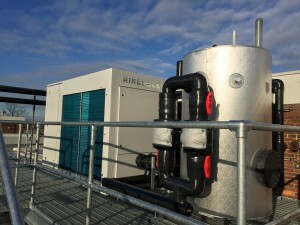 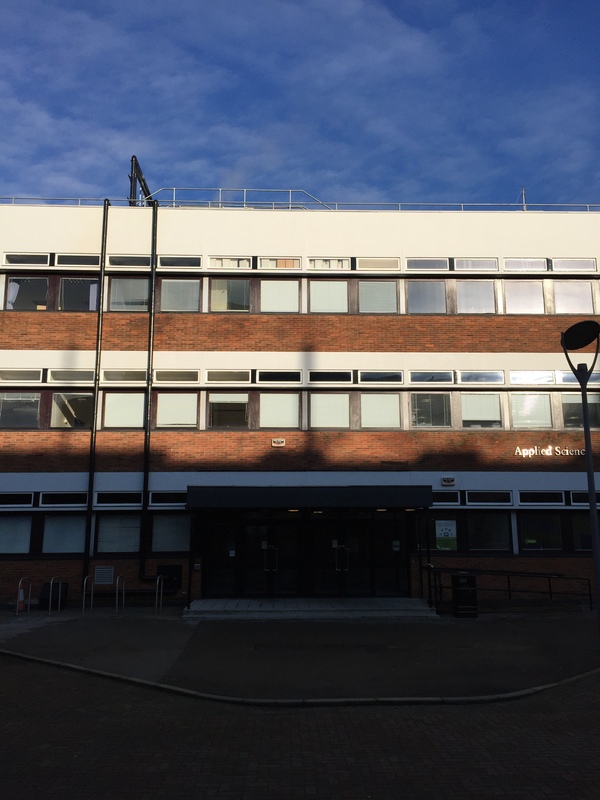 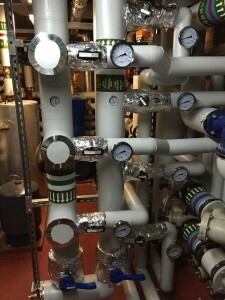 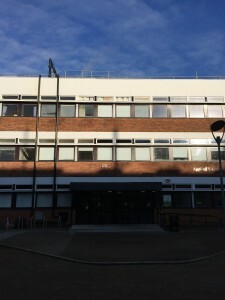 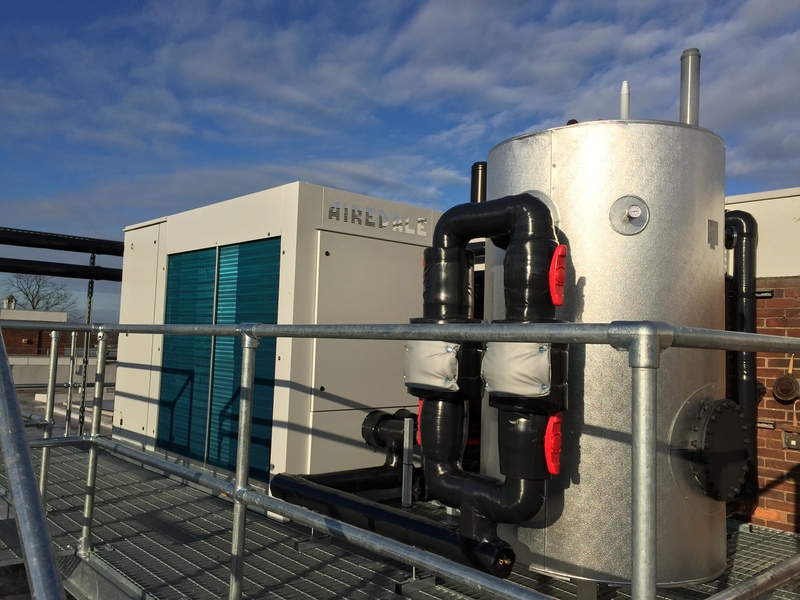 Acting as Main Contractor, H F Brown provided specialist chilled water from a roof top mounted chiller unit to “in-row” cooling units in the Computer Centre at the University of Hull. The £ 400’000 project involved coordinated crane lifts, working in sensitive computer suites and the coordination of multiple specialist sub-contractors and suppliers, all completed on time and in budget. 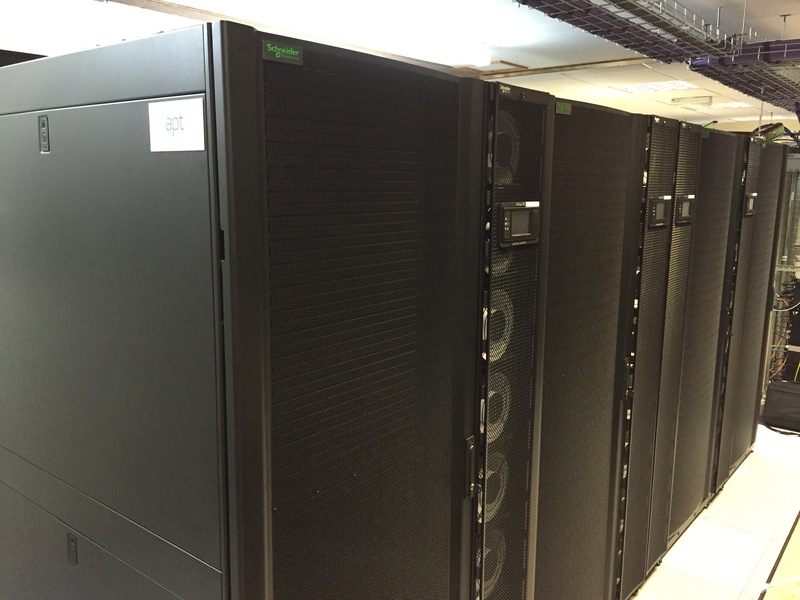 The result gives the University one of the most advanced computer racks in the Country, all ready for the installation of their new “super-computer”.